Fundraising has been a staple in sports for generations. During our youth sports years, many of us can remember selling candy bars door-to-door for our football team or holding car washes for our soccer club in order to get new team jerseys. Then, as the stages became bigger, so did the need for fundraising efforts. Except this time they were for our transportation to tournaments across the country… and sometimes even the world. In spirit of the Olympics, our featured RallyMe campaign is Paralympic cyclist Jamie Whitmore. Jamie is a mom, wife, elite athlete, cancer survivor and friend of SportsEngine who needs our support in her journey to victory at the Rio Paralympics next month. Read more of Jamie’s story and donate to her RallyMe. Or, continue reading to learn how RallyMe integrates with the SportsEngine platform. Youth and elite team fundraising has become more critical as participation expenses sky rocket and public spending plummets for youth sports. Why does it matter? Sports change lives by bringing us hope and teaching us priceless lessons in character and commitment. Through sport we learn how to set goals to overcome adversity and achieve greatness. We become better, healthier humans. "Lack of funds should never keep a kid from staying in the game or a team from reaching its top potential. That's why we founded RallyMe, the world's leading online sports fundraising platform," said Whitney Childers, President at RallyMe. In an effort to help parents and teams pay for the expenses of youth sports, SportsEngine and RallyMe have teamed up to create an integration which simplifies the process of setting up a fundraising round using RallyMe's tools in conjunction with your SportsEngine information. "RallyMe has helped thousands of athletes and teams raise millions - from Little Leaguers to Olympians, and we think that this solution is a great fit for SportsEngine customers," added Angie Franks, Chief Marketing Officer. Once you are logged in RallyMe will step you through the simple process of creating a Rally fundraiser using your team information from your SportsEngine account. Just choose your team and fill out the additional information needed from RallyMe. NOTE: If you want to create an organizational rally, you can do that too, by not selecting any team information and just promote it as an organizational Rally. Once you've completed the basics of your team's Rally fundraiser, you have the choice of importing your rosters so all team members can take part in the fundraising effort. RallyMe stats show that teams can raise up to 30% more when members get involved in the campaign through the Rally Roster. 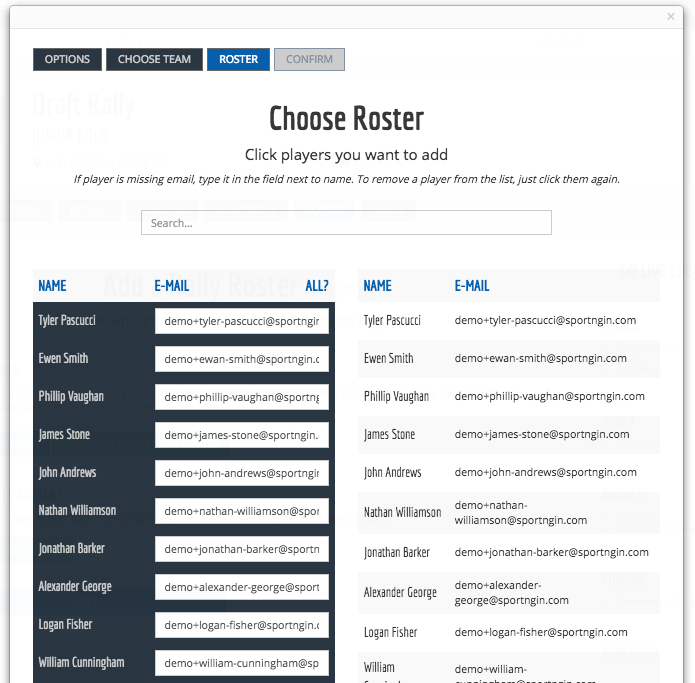 The SportsEngine/RallyMe integration makes this easy by automatically loading your roster players into the Rally and sending them an email telling them to participate in the effort. 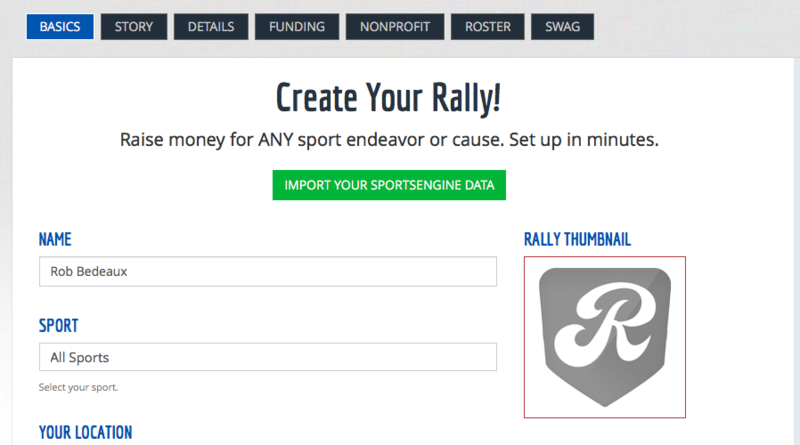 RallyMe has made it simple to share your Rally fundraiser on your SportsEngine website by creating three widgets that look great on general, team and roster player pages. Choose the shape that best fits your SportsEngine website layout. There are two horizontal versions and a square or vertical version for sidebars. Once you hare happy with the layout and colors, click next and copy and paste the content into a Code Element and you are done! 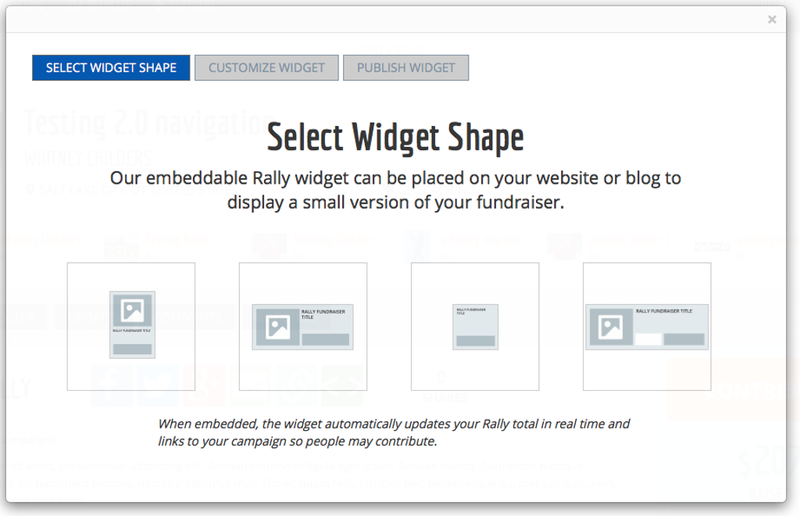 RallyMe makes it easy for you to share your Rally campaign fundraiser to your network. Social media buttons for all the major sites are available as well as the ability to send emails announcing your campaign. Additionally, RallyMe provides a comprehensive RallyMe Playbook with tips on how to create and promote your fundraiser. For additional information, RallyMe has provided documentation and help here. Or, you can contact them via email here. 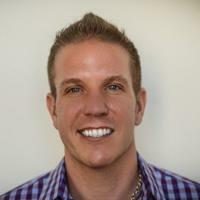 Rob Bedeaux is a Senior Consumer Engagement Manager at SportsEngine. He is active with many customers and currently the Communications Director for Minneapolis Youth Lacrosse. Rob has been involved in publishing and website production since the days of Geocities ruled the roost and when 300 bps modems were blazing fast.